Marriage is a sacrament, and just as with any sacrament, it is oriented toward the holiness of oneself and others. Specifically, the purpose of marriage is the good of the spouses and the generation and good of children. The Catechism of the Catholic Church states that “The vocation to marriage is written in the very nature of man and woman as they came from the hand of the Creator.” (CCC #1603) Marriage is, in essence, the natural vocation. 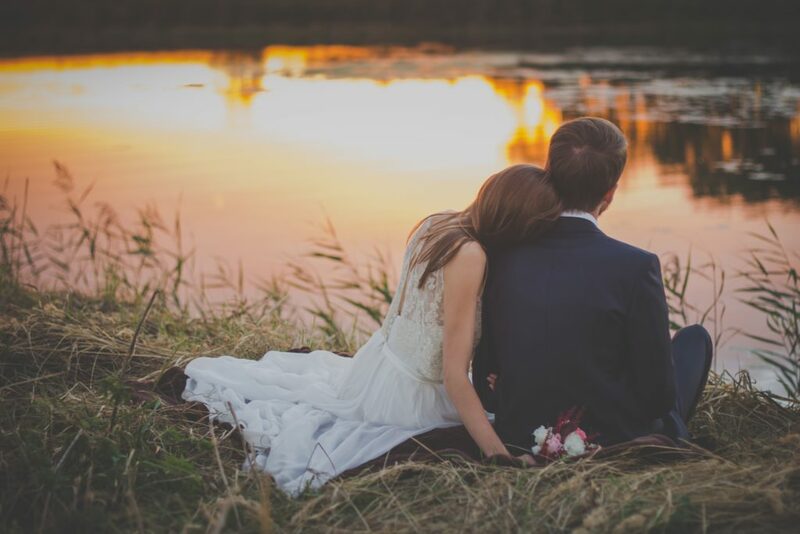 However, it cannot be assumed that marriage is a “default” vocation which doesn’t require effort to discern – rather, it must be discerned the same as any other vocation. If God is calling you to marriage, He still has a specific plan for you. It is best to put the same effort into discerning marriage as one who is discerning religious life or the priesthood.